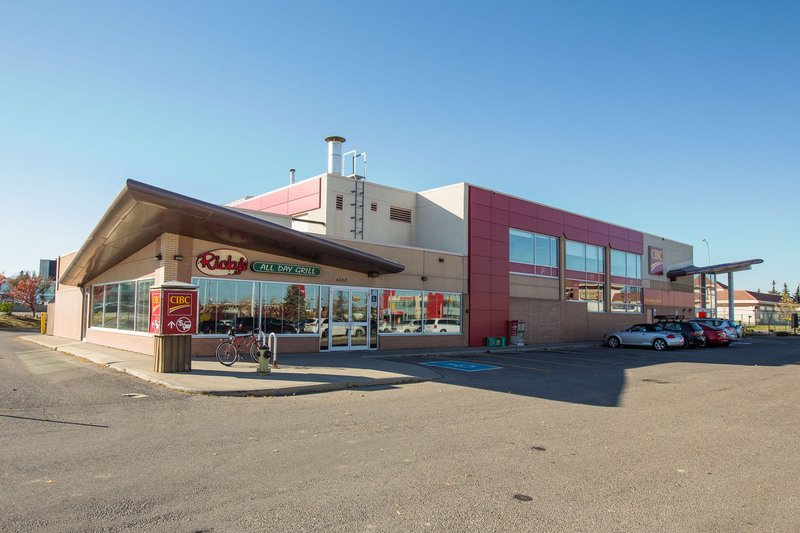 CIBC Chinook Station is a stand-alone single story multi tenant retail building. 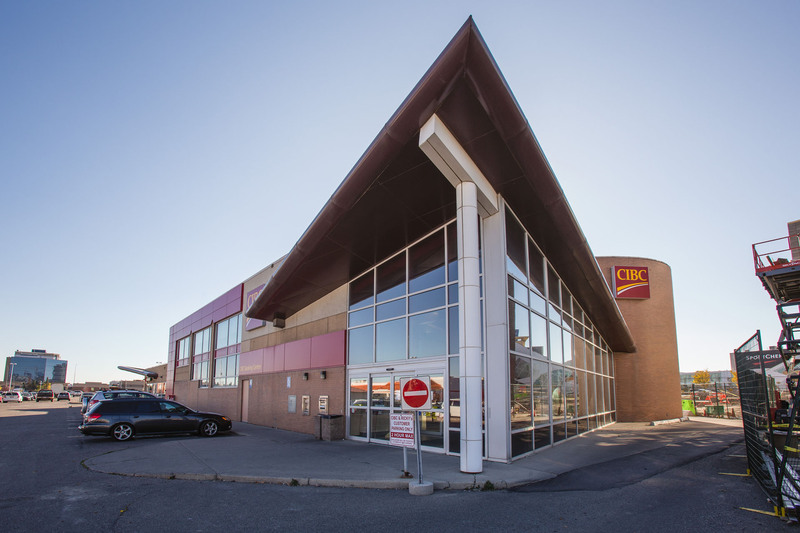 The property is located in Calgary, Alberta at the southeast corner of the intersection at Macleod Trail and 61st Avenue SW. CIBC Chinook Station has direct access to the 61st Street Pedestrian Bridge which is expected to service over 15,000 visitors per day and be the pedestrian route connecting Calgary’s Light Rail Transit System (LRT) to Chinook Centre. CIBC Chinook station enjoys an abundance of dedicated surface parking. Unparalleled tenant exposure to over 46,000 vehicles per day along Macleod Trail.